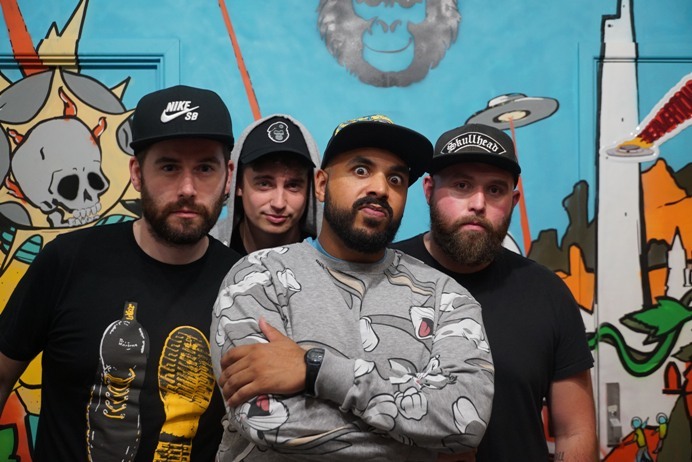 The Wax Lyrical Sound are an alternative rap band from the Midlands, England. With music showcased on BBC introducing and becoming regular supports for American band Crazy Town. Until recently Skindred who both bands share similarities with TWLS. You’ll find energetic live shows and a unique blend of rock riffs, hip hop beats, colourful lyrics and a scintilla of funk!